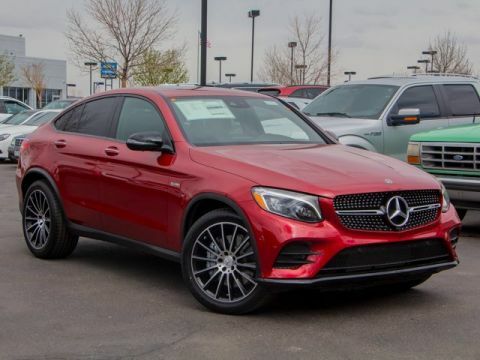 Sunroof, Heated Leather Seats, Power Liftgate, Back-Up Camera, iPod/MP3 Input, Satellite Radio, Panoramic Roof, HEATED STEERING WHEEL, WHEELS: 21 AMG® TWIN 5-SPOKE W/BLACK.. BLACK W/RED STITCHING, LEATHER UPHOLS... 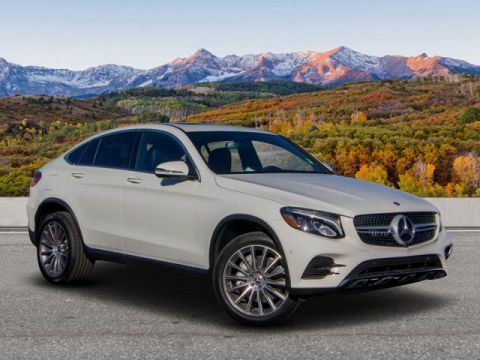 HEATED & VENTILATED FRONT SEATS, BRUSHED ALUMINUM RUNNING BOARDS, Full-Time All-Wheel Drive, Turbo Charged, HEATED REAR SEATS. 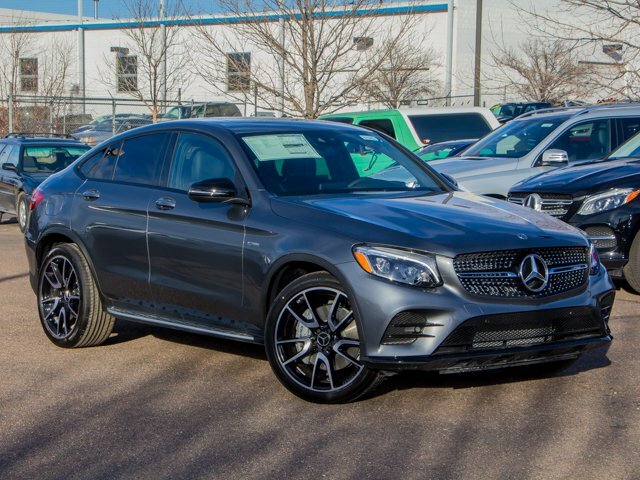 Selenite Grey Metallic exterior and Black w/Red Stitching interior, AMG® GLC 43 trim. FUEL EFFICIENT 24 MPG Hwy/19 MPG City! CLICK ME! 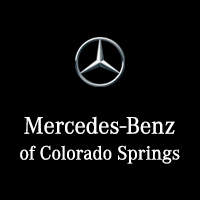 Panoramic Roof, Full-Time All-Wheel Drive, Power Liftgate, Back-Up Camera, Turbocharged, Satellite Radio, iPod/MP3 Input, CD Player, Onboard Communications System, Dual Moonroof, Keyless Start, Dual Zone A/C, Blind Spot Monitor MP3 Player, Keyless Entry, Remote Trunk Release, Privacy Glass, Child Safety Locks. 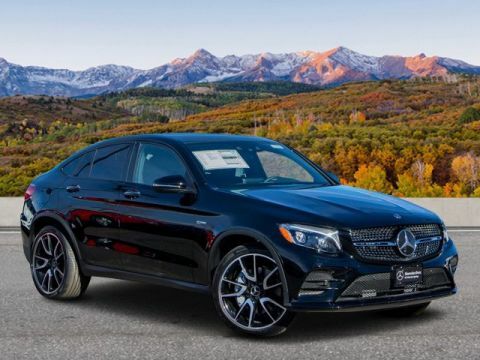 BLACK W/RED STITCHING, LEATHER UPHOLSTERY, WHEELS: 21 AMG® TWIN 5-SPOKE W/BLACK ACCENTS TIREFIT, Tires: P255/40R21 Fr & P285/35R21 Rr, High-Performance Tires, BRUSHED ALUMINUM RUNNING BOARDS, HEATED REAR SEATS, HEATED & VENTILATED FRONT SEATS, SMARTPHONE INTEGRATION PACKAGE Android Auto, Apple CarPlay, Smartphone Integration, HEATED STEERING WHEEL.